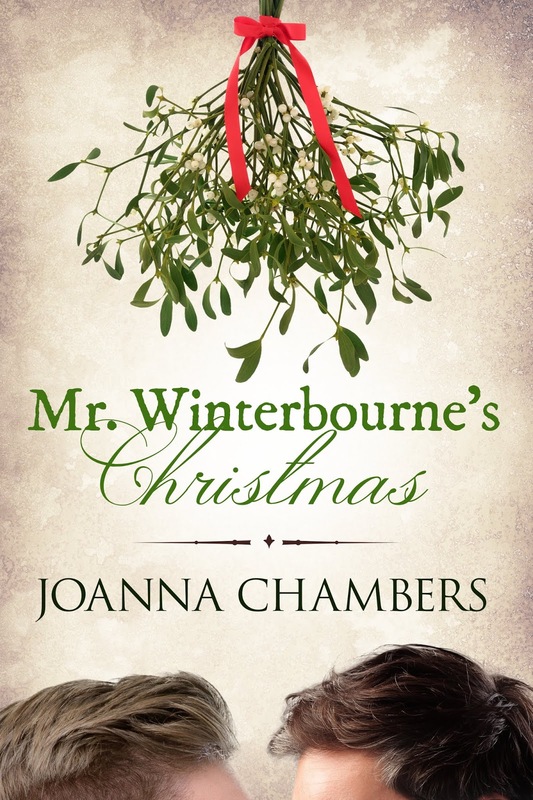 Book Lovers 4Ever: Joanna Chambers' Mr. Winterbourne's Christmas, Release & Giveaway !! Joanna Chambers' Mr. Winterbourne's Christmas, Release & Giveaway ! !